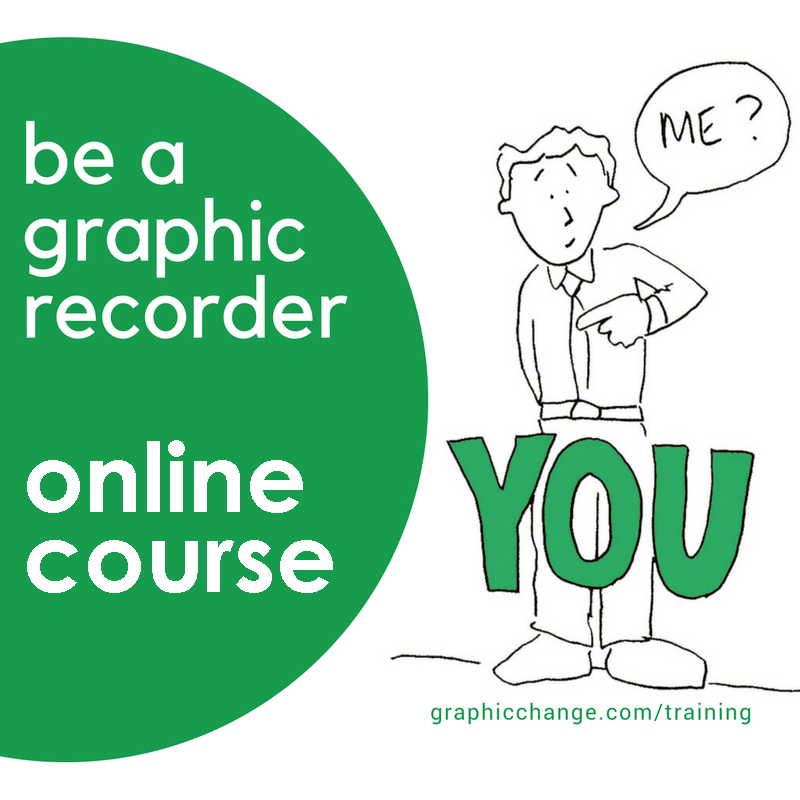 Graphic Change is one of the leading graphic recording and facilitation studios in the UK today. 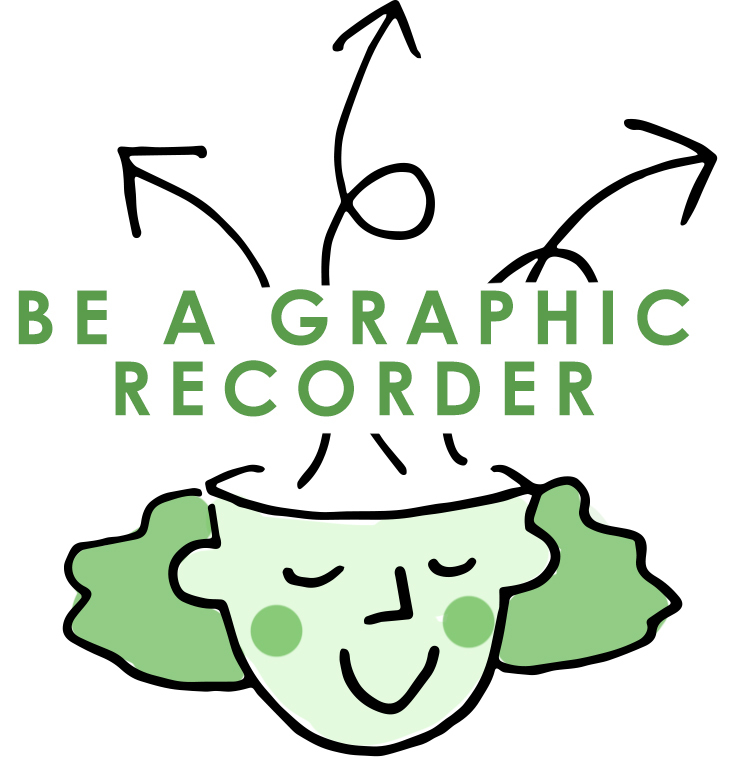 We are a Visual Thinking studio using our creativity to strengthen your business. 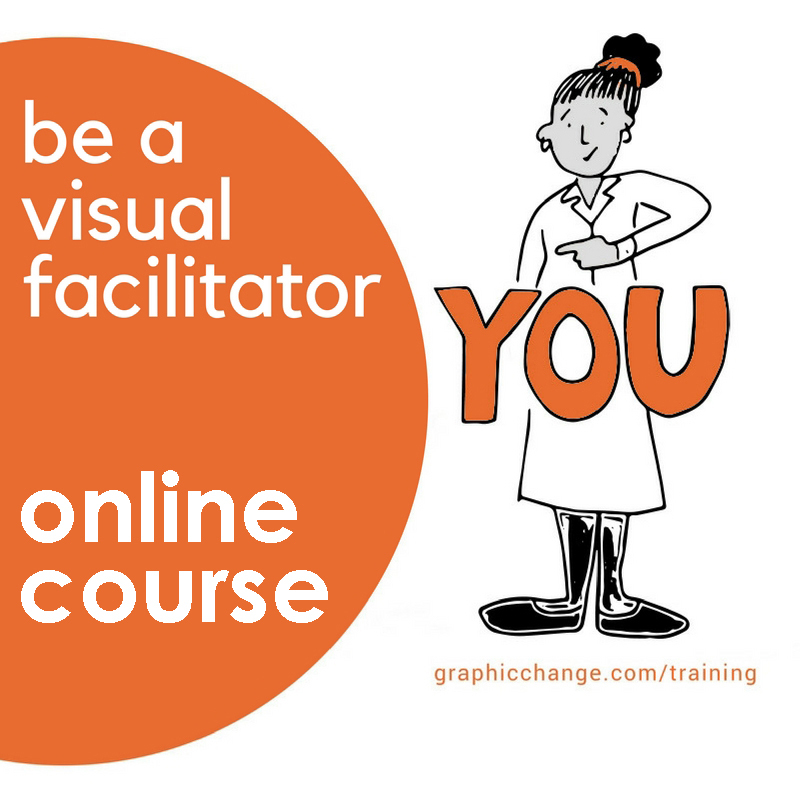 We offer graphic recording, graphic facilitation, animation, workshops and online training to work more visually via the Graphic Change Academy. "There’s hardly a soul who wouldn’t benefit from the ideas in Cara’s book."